Book in One Word: LIKEY! After seeing so many people fall in love with Open Road Summer, I was eager to read it--and my expectations were kind of high. So I was kind of disappointed when I didn't love it myself. However, I really liked this book, found it hard to put down, and when I finished the last page I just wanted more. 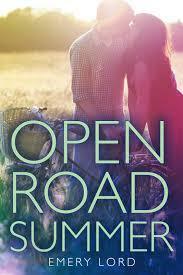 I know this review does a crap job of saying it, but Open Road Summer was a good book and a strong debut. Romance is a part of it (a lovely, lovely part of it), but this book also had a large focus on friendship, and I liked that, too. Good story line? Check. Good storytelling? Check. Good main character, best friend, and love interest? CHECK. 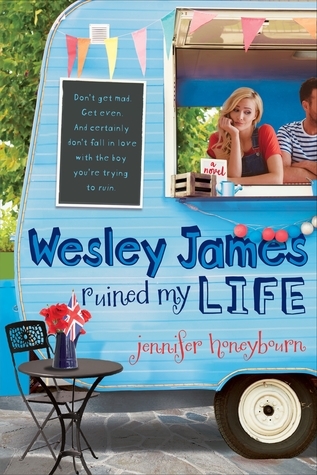 This book was cute and fun and just a really likable contemporary that's great for all seasons and can put you in a better mood. Really, all I want from Open Road Summer is an Open Road Winter, Spring, and Fall. Did I love it? Almost? Would I purchase it? I did! Who would I recommend it to? Definitely contemporary lovers, and people looking for books with a change in setting. Words truly cannot express how much I loved Open Road Summer, and while it was a damn shame that I didn’t read it sooner, I’m glad I don’t have to wait a whole year to experience more of Emery Lord’s captivating and beautiful words.